The club was founded in 1959. We have about 30 members and we encourage anyone to join. 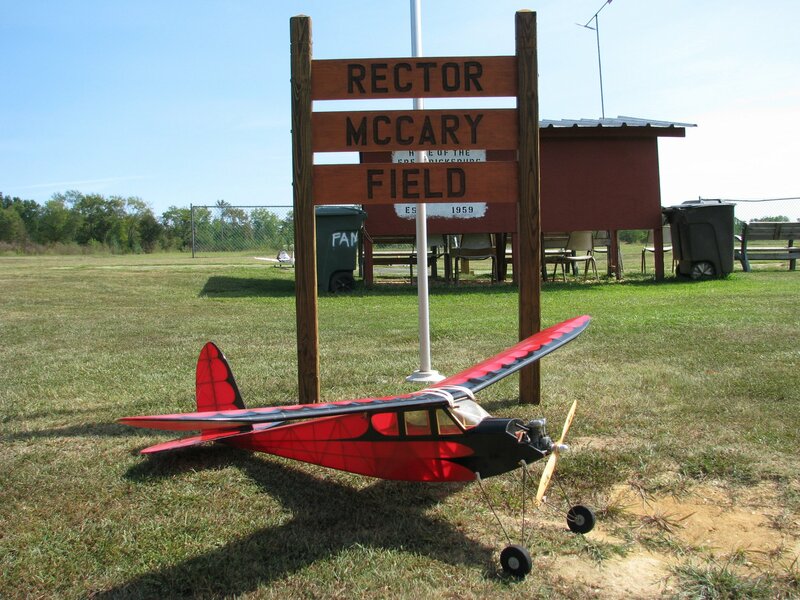 If you are new to the hobby, contact any of the club officers or the webmaster to find out how to be a member. We also teach new pilots at no cost to the student. Come on by and check us out. You can also Email us at info@fredaero.org for information. 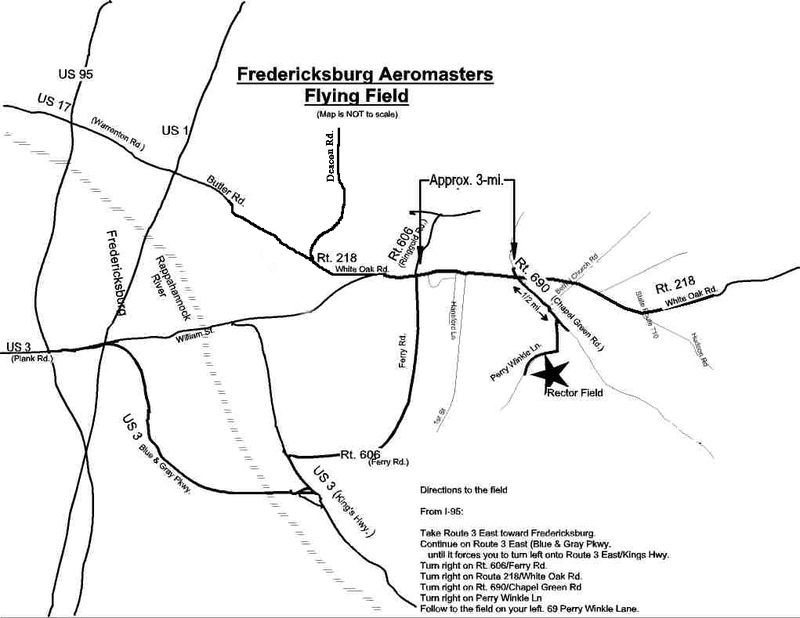 Take Route 3 East toward Fredericksburg. Continue on Route 3 East until it forces you to turn left onto Route 3 East/Kings Hwy. Turn right on Ferry Rd. Turn right on Route 218/White Oak Rd. Follow to the field on your left. 69 Perry Winkle Lane.